Do you want to eat healthy and tasty meals, providing all necessary nutritional values? Do you want to start losing weight and eat meals low in calories? Or maybe you are ill and you require special diet? Here in Cathy Catering Diet, we believe that diet is the basis of health and life satisfaction. You are what you eat. Healthy food shapes healthy body and happy soul. When you eat irregularly, your diet is low in nutrients and full of empty calories, you will struggle with many problems: gaining weight, lack of energy, health problems. But when you start caring about what and when you eat, your body regains balance: you lose weight, have good mood and lots of energy. When your diet is properly matched – even symptoms of serious diseases become less noticeable or even disappear. Cathy Catering Diet was created to help you with your problems. Our 5-course diet with delivery, containing meals adjusted to your needs, will help you reach your goal. 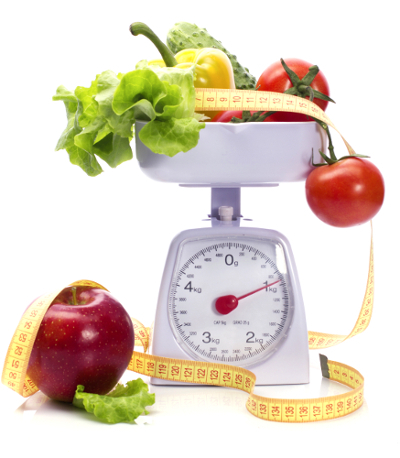 Cathy Catering Diet ensures contact with dietician to choose right diet and consult its aspects. In case you have to change your plans, you can pause your deliveries and postpone it to another day.